Is your business earning? If it isn’t, then there has to be something wrong with your strategy. Are you promoting it right? Are you using the right technique? 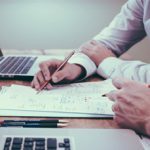 If marketing is the problem, don’t worry, there’s a quick fix to that. Maybe it’s time that you outsource telemarketing services from another company. If you want to save costs, you may hire telemarketers from a service provider. Through their help, you’ll be able to sell your products to potential customers and boost your branding. You don’t have to pay for ads, phone bills, and wages. All you need is an expert team of outsource telemarketing sales agents and you can focus on things that are more important. Through telemarketers, you would know why people are or aren’t interested with your offering. Your outsource telemarketing team can spend time on the phone and listen to clients’ feedback and reactions about your product or service. You can gather all their comments and use them to improve your offerings. Outsourcing marketing tasks will also give you the chance to run your business 24 hours a day. Because most telemarketers work in shifting schedules, you can ask for outsource telemarketing staff to work for you throughout the day. This means plenty of free hours for you and a bigger chance of pulling more clients worldwide. This scheme will help you tell all the good things about your offering. 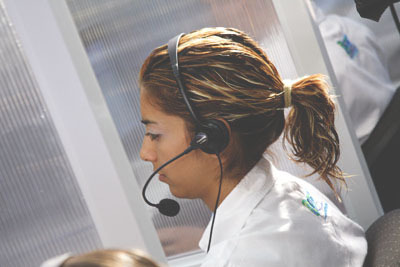 The outsource telemarketing agent can discuss in detail how the product can benefit a target customer. This is the best time to be assertive in a way that doesn’t annoy your direct contact. If you engage in outsource telemarketing, you can reach a wider target. This gives you the opportunity to generate higher sales and plan for future expansion. 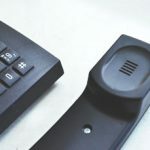 Through outsource telemarketing, you can determine what the public wants gives you the chance to know their demands and the latest trends in your industry. This is an effective way to improve your venture. Are you planning to outsource telemarketing services? 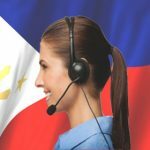 Consider FilWebAsia, a Philippine-based BPO company that specializes in providing innovative outsourcing solutions. Contact 1-888-644-8302 (US) or +44-1975-525-002 (UK). 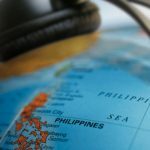 BPO in the Philippines: Like No Other! © Copyright 2008-2019. FilWeb Asia Inc. All Rights Reserved.